Episode 41 and onward of Funlands, our playthrough of Borderlands 2 and our hope that Cthulu isn't the final boss this time. Episode 41 of Funlands, where we stumble into a game of Dark Souls, this DLC turns even more into an MMO, and we all really start to hate dice. Episode 42 of Funlands, where we take on the Dwarf Mines, Tina's psyche continues to degrade, and we learn the power of punching with words. 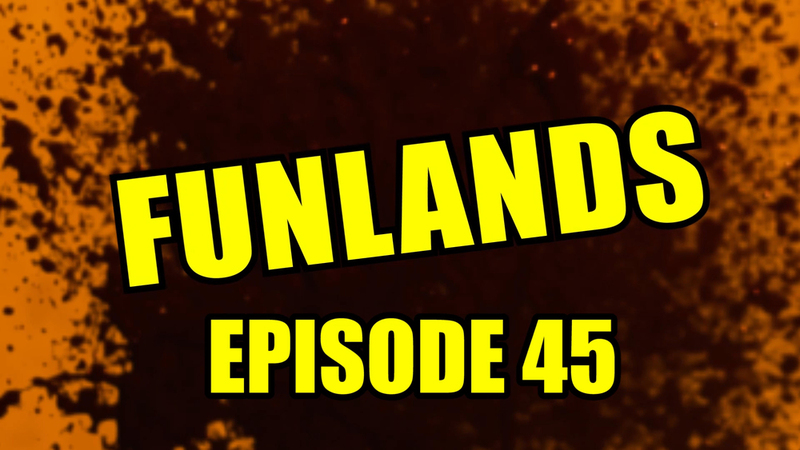 Episode 43 of Funlands, where we continue to brave the dwarf mines, Izumo really doesn't want to keep his Babymaker, and Dan finds the most beautiful thing he's ever seen. 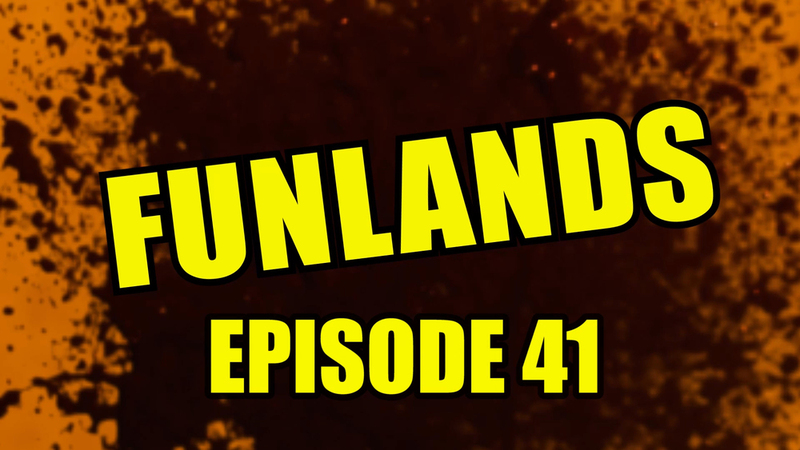 Episode 44 of Funlands, where we take part in the best Claptrap quest ever, we get lost in the Tower of Confusion, and Izumo continues to drop all his guns. Episode 45 of Funlands, where we fall into the Lair of Infinite Agony, Five Doller really strikes a chord with the Flaming Skeletons, and we get to play God. Episode 46 of Funlands, where we finally learn the theme of this DLC, and then have to kill some really freaking creepy spiders. Episode 47 of Funlands, where we finally make it to the end of Tiny Tina, confront the evil wizard, and save the princess (which leads to the most glorious loot-xplosion we've ever seen). Episode 48 of Funlands, where we finally take on some Level 72 raid bosses, and we start off once again with Hyperius.